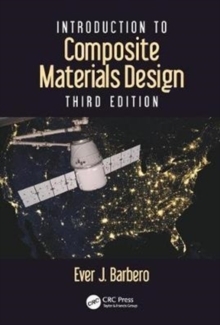 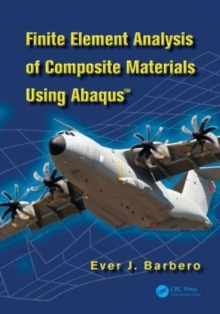 The third edition of Introduction to Composite Materials Design is a practical, design-oriented textbook aimed at students and practicing engineers learning analysis and design of composite materials and structures. 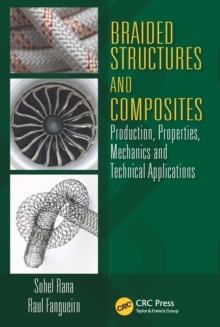 Readers will find the third edition to be both highly streamlined for teaching, with new comprehensive examples and exercises emphasizing design, as well as complete with practical content relevant to current industry needs. 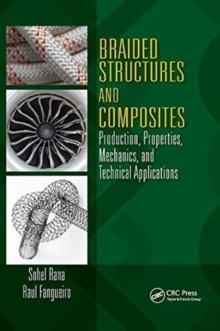 Furthermore, the third edition is updated with the latest analysis techniques for the preliminary design of composite materials, including universal carpet plots, temperature dependent properties, and more. 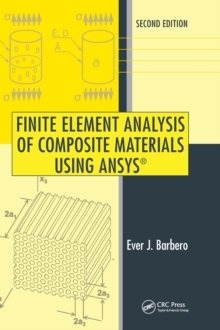 Significant additions provide the essential tools for mastering Design for Reliability as well as an expanded material property database.